Creating a perennial garden that has color through-out the entire season can be a daunting task. 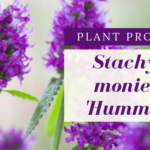 At a time of year when many gardeners are just plain tired from working out in the heat of summer and fall plant selections that revolve around the leaf color of trees and shrubs, autumn often becomes a forgotten season in many perennial gardens. 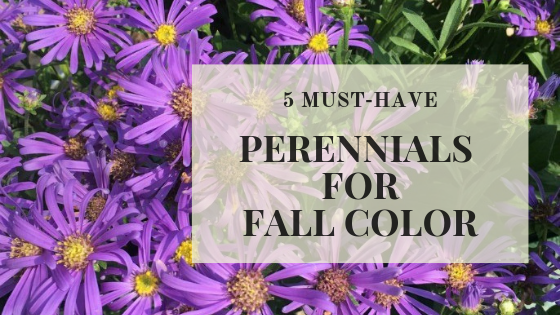 But with so many low maintenance perennials on the market, you simply have no reason to not extend your color into fall! It’s time to create a fantastic fall perennial garden with these 5 must-have, super reliable perennials!